Adam qualified in 2009 from Queen Margaret University and since then he has worked for the NHS part time and founded Adam Smith Footcare. 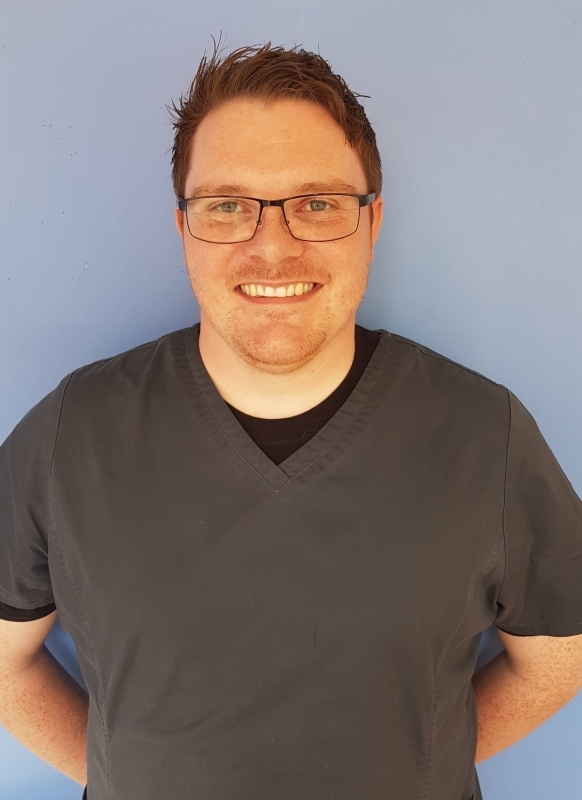 At the NHS Adam has spent time working in hospitals and specialised clinics throughout Edinburgh. He has a strong interest in Sports Podiatry/MSK and hands on knowledge of diabetes complications and wound care.